We Love Photographing our Couples Before their Wedding. It gives us an opportunity to get to know our clients a little better. It is like a test run. Like the Rehearsal dinner. You get a chance to see how we work and in turn we get a chance to see you in front of our lens. Our clients have told us how valuable it was to them to have their photos professionally taken before the wedding day. It helps put your minds at ease. We have fun doing it. WE make memorable images you will want to print big and Display proudly in your home. 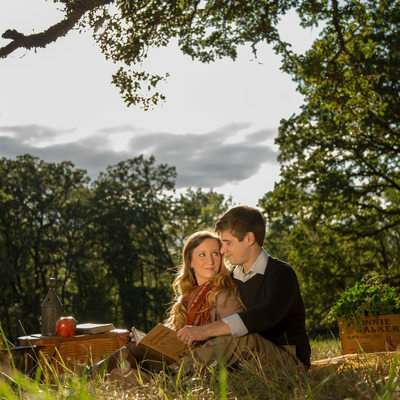 This Gallery of Engagement Photos displays Creative Engagement Photography made in Eugene & Springfield, The Oregon Coast, Albany, Corvallis, Portland, and Bend. Where would you love to have have your Photos Made? 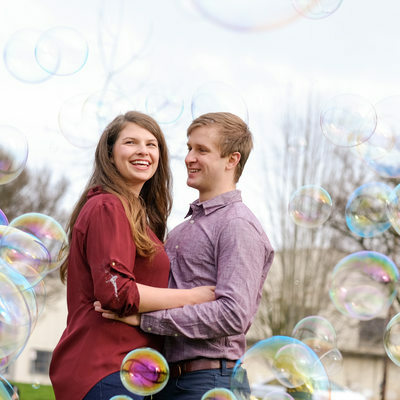 The Time OF Year You choose to Have your Engagement Photos Made Is also a Consideration. 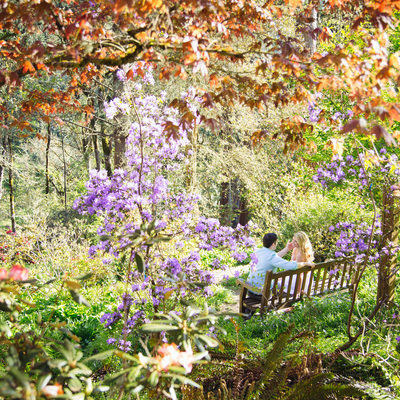 We Love Photographing Engagement Sessions In The Spring & Fall. We have Photographed The Cherry Blossoms Lining the Portland Waterfront as Part of Our Creative Engagement Sessions. 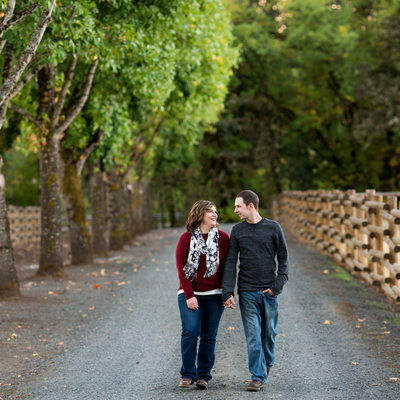 We Have Also Photographed Engagement sessions in The Fall to Get that Beautiful Fall Look. With the Turning of the Leaves from Green to Brown. Sweaters & Scarves, pumpkins & Hot Chocolate. 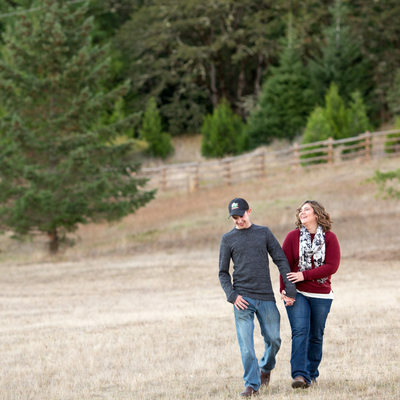 Let us know When & where you would Love to Have Your Dream Engagement Photo Session. 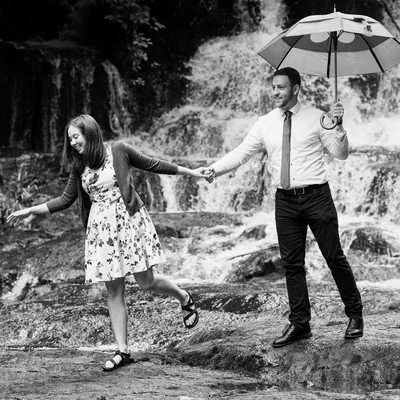 We offer Creative Engagement Photos Sessions as quicks as 15 minutes and as Creative & Collaborative as Two Hours. We Love it when our clients bring their creativity & vision to the Session. 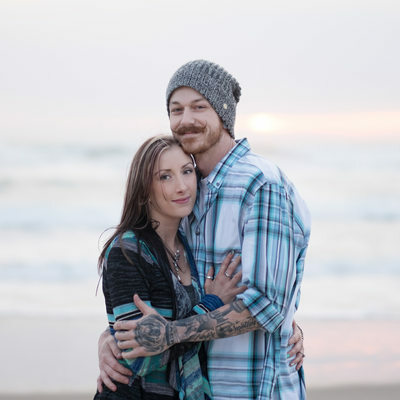 Contact Us Today to Schedule your Creative Engagement Session with Jayme & Russ.